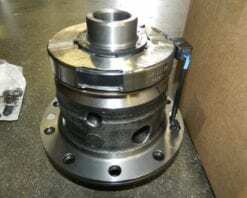 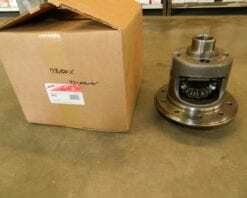 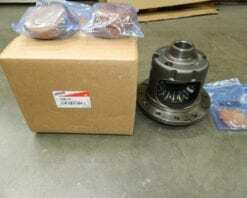 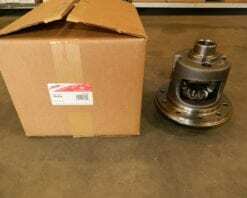 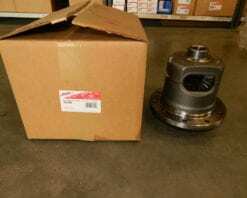 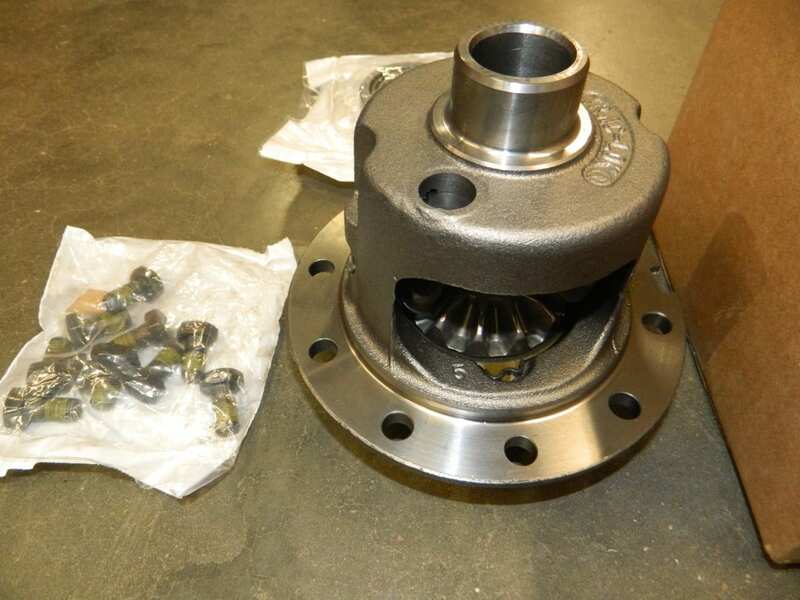 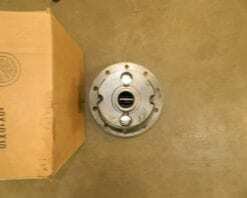 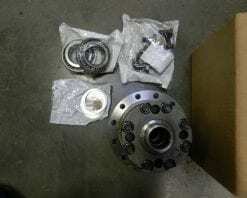 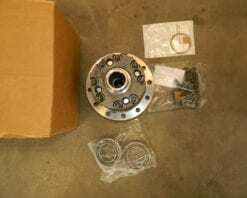 This is a genuine Dana/Spicer posi trac differential for the Dana 44 rear differential found in later Jeep JK applications. 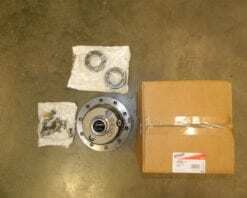 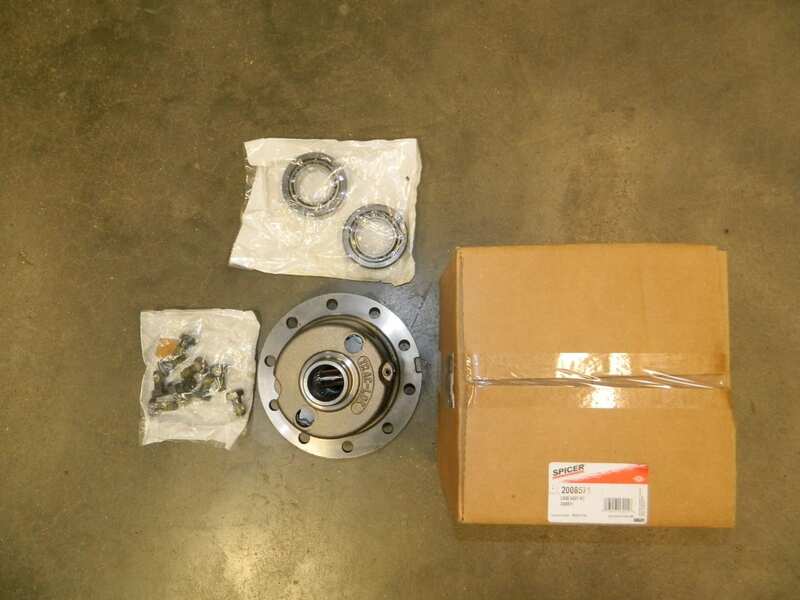 This kit includes differential side bearings and 1/2 inch ring gear bolts. 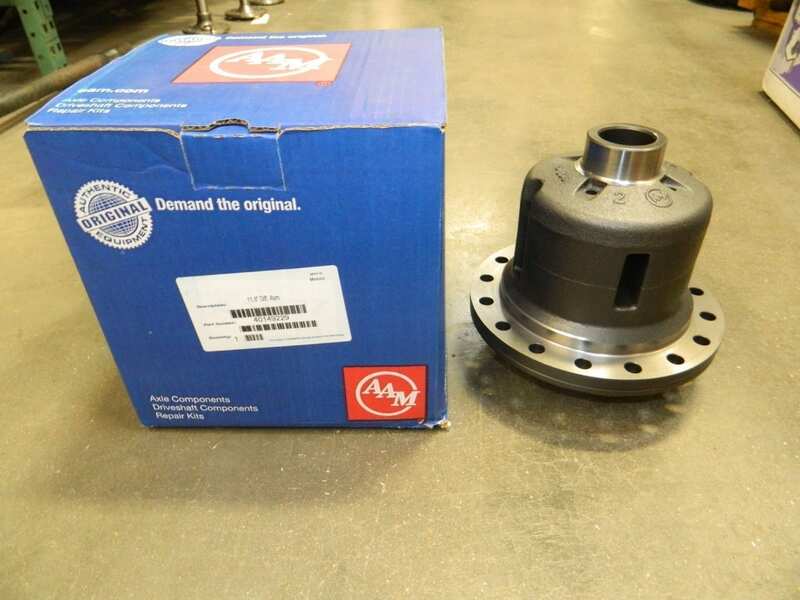 We also have sleeves available to bush the holes down to 7/16 and from 7/16 to 3/8. 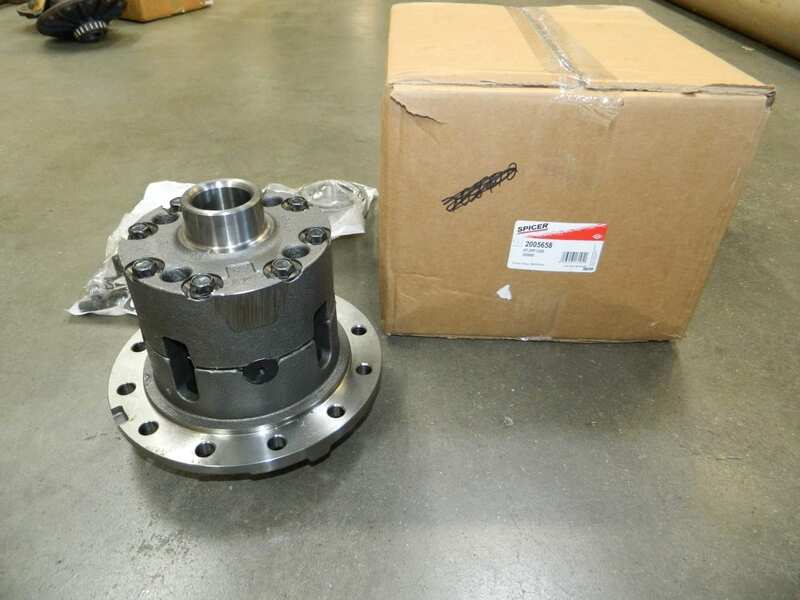 If you are unsure of the part number for your application, feel free to email us with your differential tag number and we can help.